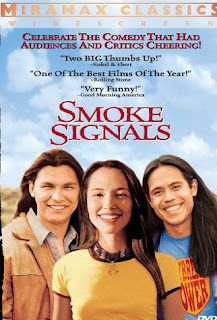 A delightful Native American film written by Sherman Alexie (a wonderful author) about a young man, Victor, and his unlikely companion, Thomas, who travel to Arizona to take care of Victor’s father’s “estate” when he dies; a father he hasn’t seen or had contact with since his childhood. The story is a wonderful quest for Victor and Thomas, who each discover who they are along the way and become true friends. Michelle St. John, of the film Where the Spirit Lives, which I highly recommend, has a minor role in the film as well. The film is witty, moving, and may leave you in tears as you travel with Victor and Thomas, but in the end, it will leave a smile on your face. The kids I worked with didn’t think I’d “get” the humor in this film because I’m not Native American. Well, I’ve experienced enough of the “rez” to understand the humor; however, you don’t need to be Native American to “get” it. Although, I must tell you that this film does not accurately represent the rez I have come to know. It’s a bit on the lighter side. I had been dying to see this film for the longest damn time and just couldn’t ever fit it into my schedule. 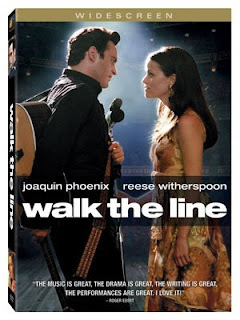 I’m glad I finally did because this film is an awesome tale of singer Johnny Cash. Joaquin Phoenix is fantastic! The entire cast is fantastic! I most especially laughed when one of the other band guys offered Johnny some pills for the first time with the line “Elvis is doing it” because my thought on that was “Well, if Elvis is doing it, hell, everybody should do it” in my normal sarcastic twang. And in the back of my mind, the memories of when they found Elvis dead played out on the little B&W television we used to have. But still… Awesome film! A must see. Great film. LOVED it! Definitely a chick flick. I would not dare force my husband to sit through this one. I think he’d fall asleep. He was a small child during the time of ABBA anyway and wouldn’t appreciate the music, to which I am embarrassed to admit I know quite well. Late elementary and junior high school for me. The cast did a wonderful job with the songs, it was extremely funny, to the point that I was in tears from laughing so hard, and the story was good as well. I was a little put off by Pierce Brosnan singing, and thought “he really shouldn’t be singing” the first time I heard his singing voice, but all in all, he didn’t do too bad. 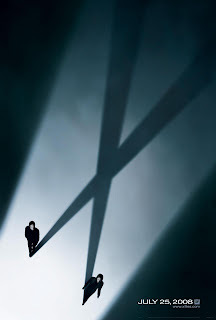 Mulder and Scully return to the odd world of the x-files in this dark, strange, weird, but perfectly normal for them film. Duchovney’s humor was spot on normal for Mulder, and Anderson reprised her role as the skeptical Scully. Great film, and with a smaller budget than the last film. I believe only $29 million was spent on this one. There are no displays of grandiose special effects, but they weren’t really needed. The film is dark, reminding me of the TV show, which is good. X-Files fans will appreciate it. Amanda Pete is in the film, and we do get a glimpse of one of the characters from the show, but I won’t tell you who. I’ll just leave it at “YAY!” and no, it’s not CSM (if you don’t know that acronym, you’re not a fan). In all honesty, there is nothing bad to say about this film. It is darkly rich with action and suspense and keeps you on the edge of your seat awaiting the next event. 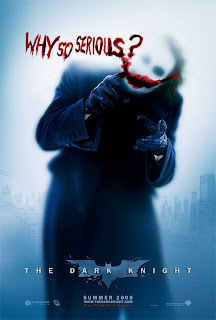 Heath Ledger’s role as the Joker–there aren’t enough words to describe this–was amazing, brilliant, captivating, and even stumbled Michael Caine on his lines (though we don’t see that in the film). His death is a devastating loss to the film industry and fans, and throughout the film, with every Joker scene, I kept dwelling on that because this is quite possibly the best role I have ever seen him play. He was frighteningly realistic with his portrayal of the Joker and it very much so kind of creeped me out. And then we move on to Harvey Dent, played by Aaron Eckhart (whose last name amuses me–wasn’t there a character named Eckhart in the first Batman film with Jack Nicholson?) whose line “You either die a hero, or you live long enough to see yourself become the villain” was a wonderful precursor for fans who know the Batman storyline. I had to explain it to my husband because he didn’t understand why I was so excited about hearing that when viewing the trailer. And WOW, the make-up on that one! Rachel Dawes… ok, I wasn’t so thrilled with Katie Holmes playing this character in the first film, mostly because I’m just not a fan of hers, and with Maggie Gyllenhaal taking over the role, at first I wasn’t thrilled, but she did very well. In some scenes, she looks much older than I think she actually is, but then I noticed that she has this 30s or 40s-ish air about her, something along the lines of Betty Davis or the like. It gave the film a darker edge, I think. It was cute, it was funny, it has Brenden Fraser in it, so who cares if it’s bad, right? 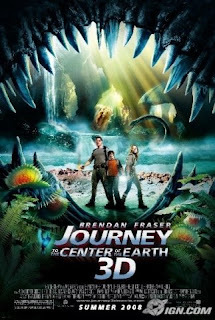 It’s a good flick for kids, but it definitely must be seen in 3-D because I don’t think it would be as good without it. Not one of the better picks I’ve seen lately, but the kids enjoyed it and so did I on some level. Ok, now we have Brenden Fraser and Jet Li, two actors I love to watch. 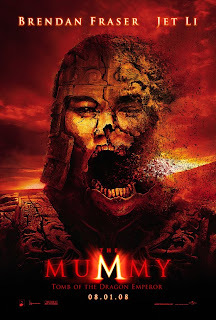 And it’s a Mummy film. Who could ask for more, right? It’s good, not great. The film is definitely filled with action (of course) and humor (of course) and a love story of sorts (of course). The CGI is a little better than the first film. There’s a good storyline to it, and it’s nice to see Evie (now played by someone who is NOT Rachel Weiss) and O’Donnell at it again. And of course, the character of Jonathan always cracks me the hell up. Great sidekick. We all need a good sidekick, right? And by now, you can probably tell I’m tired and this is one long damn post. One word: AWESOME! Loved it! So glad the director of Pan’s Labyrinth did this one. The costumes and effects were wonderful. 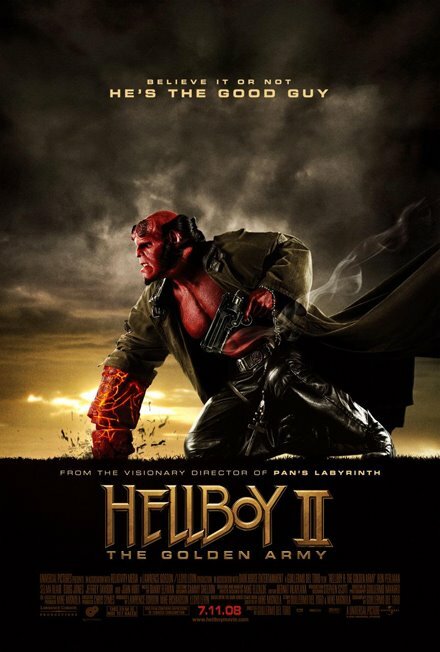 You must see it if you’re into comic book flicks. I almost think this one was better than the first. Gasps! I know! Sorry, I have nothing else to say. Just watch it.